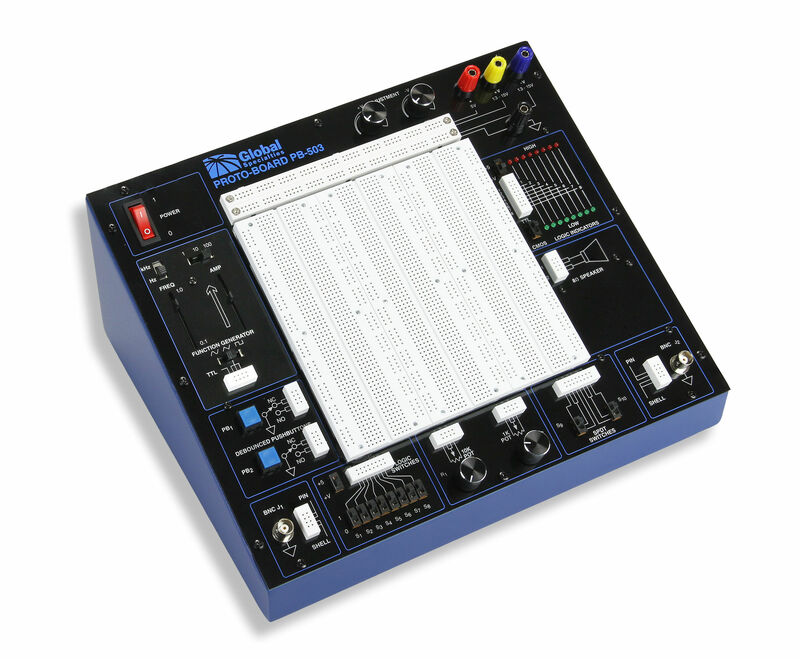 Global Specialties offers the most complete line of high quality electronic circuit trainers on the market today covering a wide range of teaching challenges from basic AC/DC to the most sophisticated microprocessor based circuits. 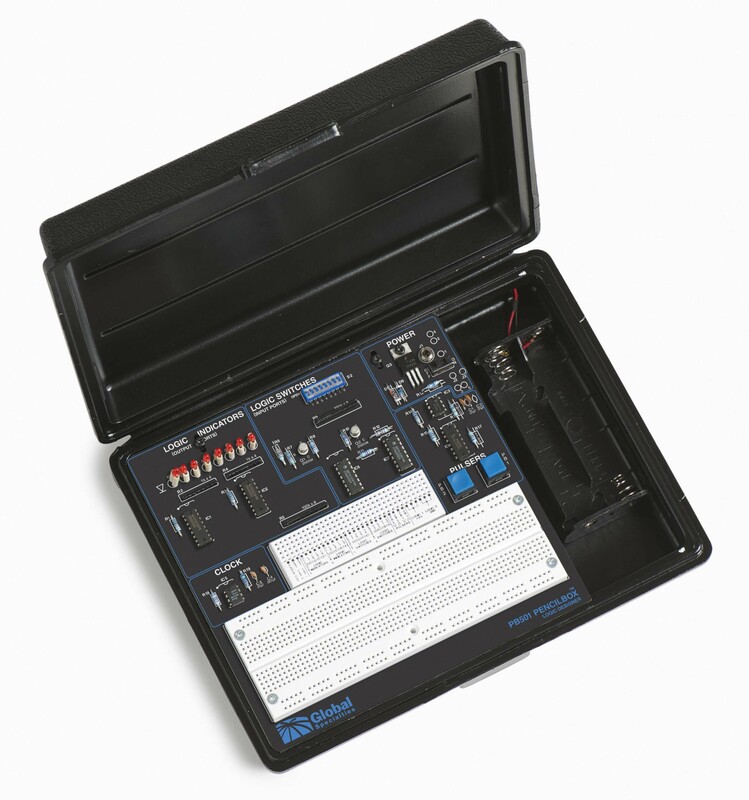 At the forefront of electronic trainer technology since 1973, Global Specialties today is trusted and relied on world wide. 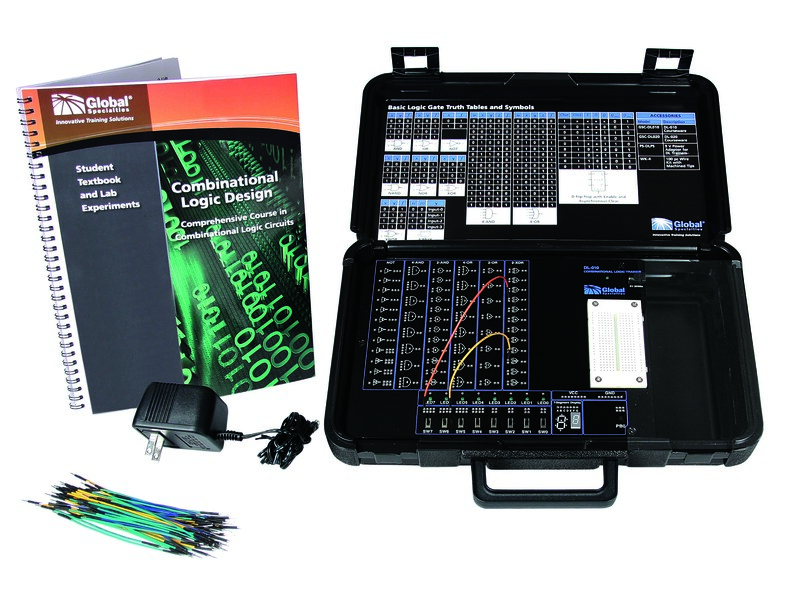 Suitable for applications in the both the education and R&D environments, Global Specialties trainers are built to withstand the most challenging environments. All carry a 3-year warranty.